9561 Saint Clair Boulevard Clay Twp, MI. | MLS# 217078022 | Marine City and Algonac homes for sale,Westrick Real Estate One 810-765-8861, Marine City MI Homes,Real Estate Marine City MI,Homes for Sale Algonac,Algonac MI Agent, Home for sale St. Clair MI,St. Clair Homes for Sale,Property Marine City, Algonac Homes. 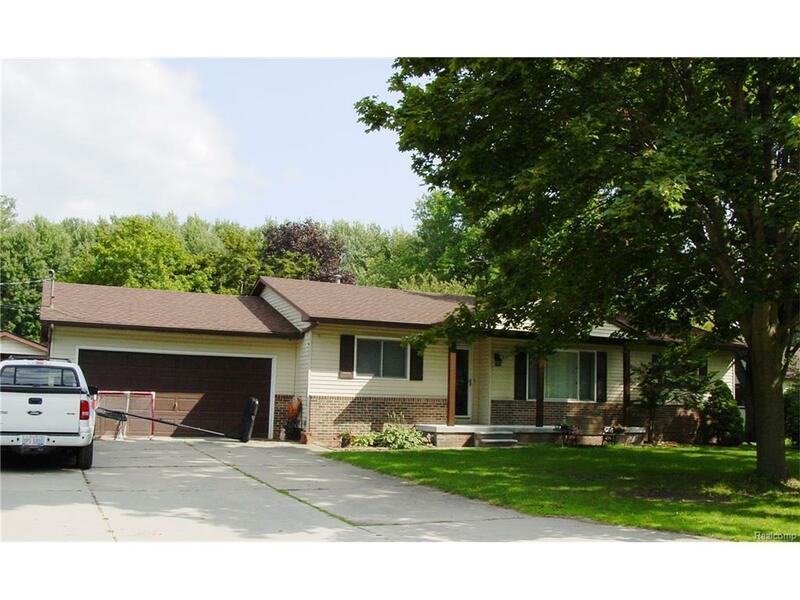 Clay Township three bedroom, two bath ranch on a quiet dead end street. Home is well insulated and built with 2 x 6 construction. Large double lot located close to the township water park. Two car attached garage and a separate detached one car garage. Immediate possession.